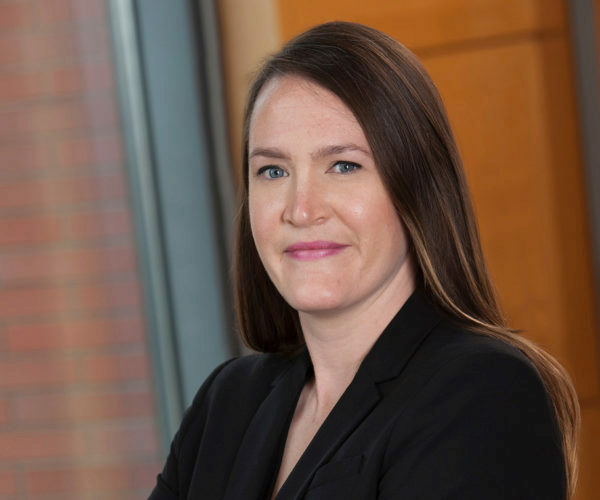 The Environmental and Risk Management MBA major was primed for change when Samantha Klug, WG’19, reached out to Assistant Prof. Sarah Light and Assistant Prof. Arthur van Benthem to discuss reconfiguring it with additional content and options. “One of the reasons why I came to Wharton is because there is an academic focus and extracurricular focus on sustainability, which is really important to me and my career path,” Samantha said. In collaboration with the Wharton Sustainable Business Coalition, she surveyed student groups like the Energy Club to see what other MBAs wanted in preparation for careers in clean energy, corporate sustainability, and even food and agriculture. 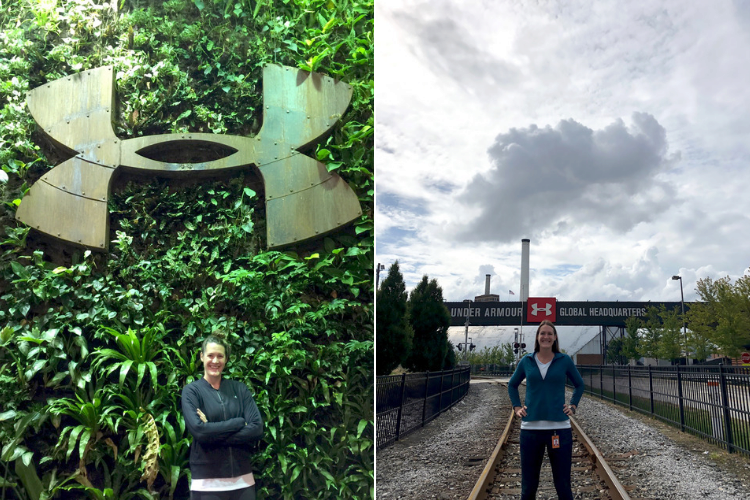 She was an EDF Climate Corps Fellow this past summer, where she trained with 100 other Fellows before interning with Under Armour’s sustainability team. She’ll be bringing the skills she built there and at Wharton to her upcoming position at Accenture, in sustainability and operation strategy. Samantha at Under Armour’s global headquarters in Baltimore. Samantha recently led a trip to the Appalachian Trail as a Venture Fellow, one from a range of Wharton leadership opportunities she had been eager to explore. Her first venture to Antarctica last year convinced her to get involved. She reflected: “It was one of the more transformative experiences I’ve had at Wharton. I made really deep connections with the people on my team, and knew that was something that I wanted to facilitate for other people.” Spring break will see Samantha working on similar exercises at the National Outdoor Leadership School in Utah.